The HKTDC provides start-ups and SMEs with business information, advisory services and promotion opportunities, giving all-round support to their development and expansion. As Asia’s business hub, trade-fair capital and convention hub, Hong Kong attracts plenty of international buyers, suppliers and companies to participate in the range of events taking place here. Staying current with the latest market intelligence helps enterprises create business plans and promotion strategies to seize opportunities ahead of the competition. The Hong Kong Trade Development Council (HKTDC) helps create global business opportunities through Hong Kong – Asia’s international financial, commercial, logistics and professional services hub. 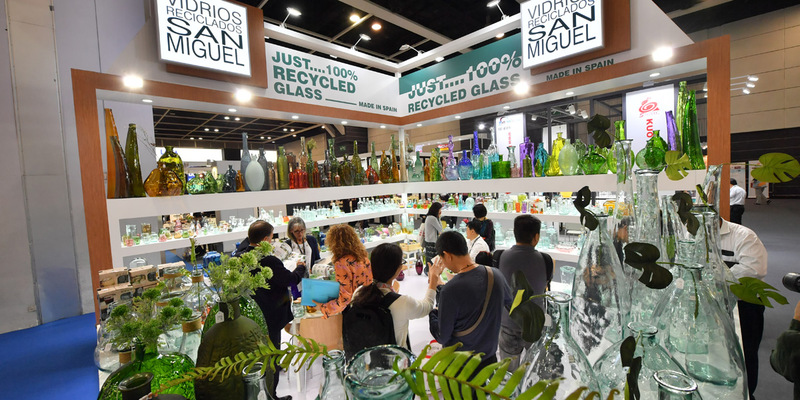 As Asia's premier event of its kind, the 2018 Fair featured 2,300 exhibitors and over 29,500 buyers in an incomparable one-stop showcase of the latest and greatest in the world of houseware. The HKTDC provides incisive economic and policy analysis, as well as market information from around the world, to help companies capture opportunities for expansion and development. Promoting Hong Kong as the world’s two-way investment, business and trading hub. 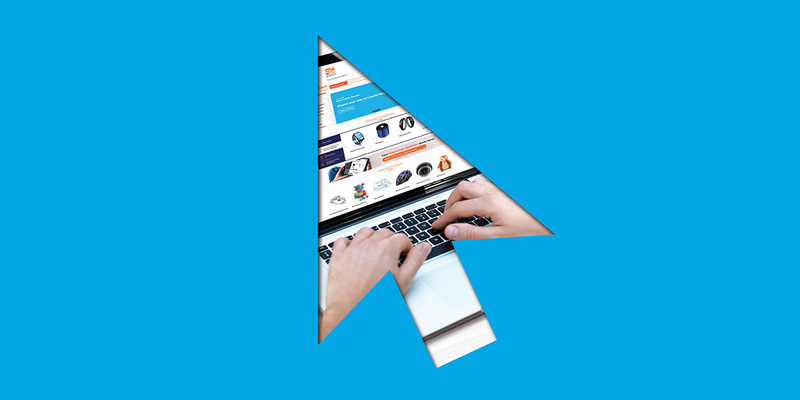 Our online marketplace, product magazines and business matching service enable suppliers to reach quality buyers and potential partners from all over the world. The HKTDC organises more than 30 exhibitions in Hong Kong each year, forming 11 largest marketplaces of their kind in Asia. Positioning Hong Kong as the commercial platform for the Belt and Road Initiative. Sri Lanka is transitioning from a predominantly rural-based economy towards a more urbanised economy oriented around manufacturing and services. 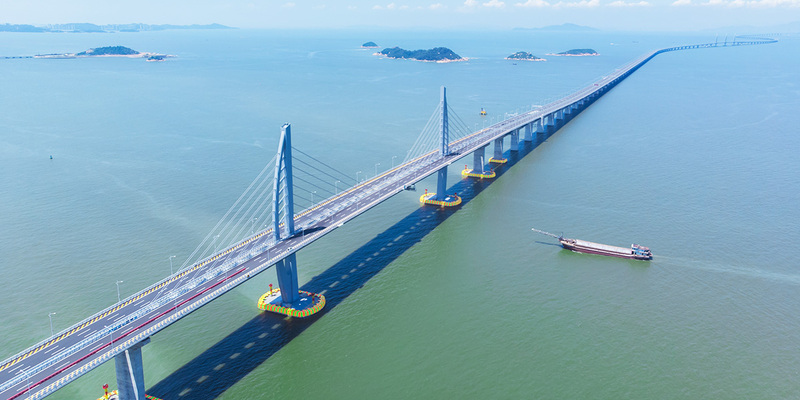 Helping global enterprises seize new opportunities in the Guangdong-Hong Kong-Macao Greater Bay Area. In response to the Central Government’s 13th Five-Year Plan and Belt and Road Initiative, SmartHK aims to showcase Hong Kong’s technology and business-support expertise and to promote its unique One-Stop consultation services through large-scale forums, seminars, exhibitions, business-matching services and other interactive activities. 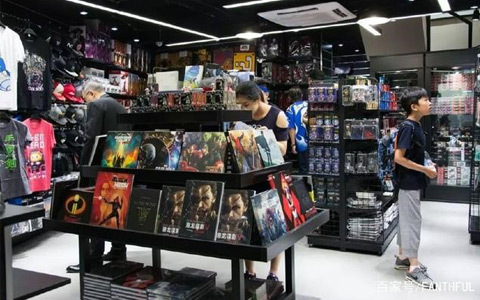 A melting pot of Eastern and Western cultures, Hong Kong has design, marketing and brand-building talents who can help companies creatively grow their business. 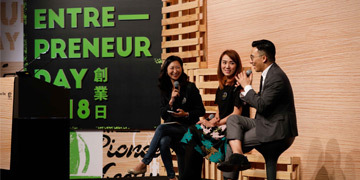 A Hong Kong start-up is venturing into a new niche – encouraging women to celebrate themselves. 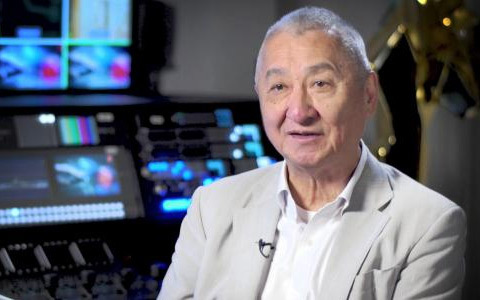 FILMART is a cross-media and cross-industry platform for the entertainment business. 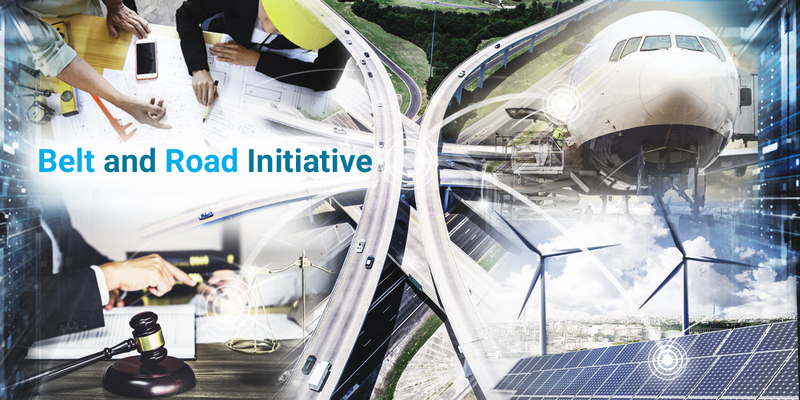 Innovative design and technology can help promote development of all sectors, from finance to medical care, from manufacturing to urban construction. 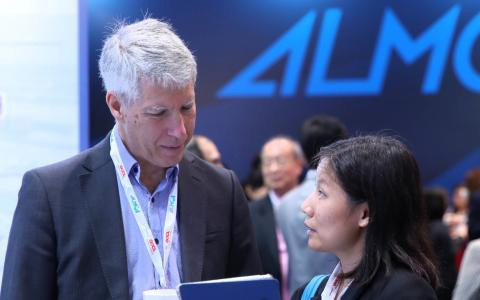 Entrepreneurs have a chance to shine as the world’s electronics and communications industry players converge on Hong Kong. 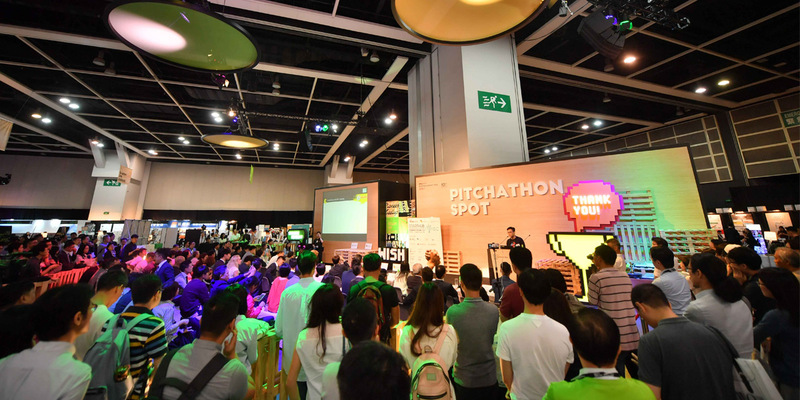 From fund sourcing and connection building to market expansion and problem solving, the HKTDC provides start-ups with a wide range of support services. 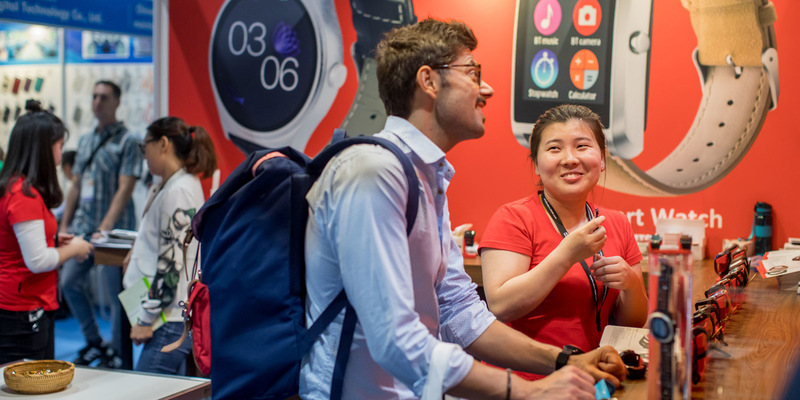 The Startup Zone at the Hong Kong Electronics Fair (Spring Edition) and the International ICT Expo connects the brightest tech startups from around the globe directly with investors, buyers and manufacturers to accelerate potential deals. How does HKTDC assist SMEs? HKTDC is a statutory government body dedicated to promoting Hong Kong trade and helping Hong Kong’s small and medium-sized enterprises (SMEs) connect with business clients and partners around the world. Please visit our website for more information. What is the HKTDC Head Office address? Contact us at HKTDC Head Office, 38/F, Office Tower, Convention Plaza, 1 Harbour Road, Wanchai, Hong Kong. I recently started my business in Hong Kong. Are there any free HKTDC services that can help me promote my business? We recommend you register at HKTDC Databank. Business details you provide will enable us to link you a wide range of our services, including business matching and marketing intelligence updates. Additionally, our HKTDC Startup Society provides a wealth of useful information and guidance for SMEs. How can I book the SME Centre meeting room to organise a seminar? If you are the non-profit organisation / association, send your seminar details to smecentre@hktdc.org to enquire about booking availability. Where do I search and apply for HKTDC jobs? Please visit our Career section. How do I subscribe to the HKTDC Newsletter & receive market trend updates? How can I partner HKTDC with hotel accommodation / logistics services? Please send your hotel / company information to exhibitions@hktdc.org for our Exhibitions Department consideration. How can I update my registered company records? Please visit HKTDC Databank and open "Databank Change Request Form". You can return the form to HKTDC Database Intelligence Department by fax at 21699688. How can I exhibit at HKTDC trade fairs and exhibitions? Please visit here, selecting your interested fair and clicking "Apply Booth" to submit your application. How can I register as a buyer at HKTDC trade fairs and exhibitions? Please visit here, selecting your interested fair and clicking "Buyer Registration" to submit your application. How many trade fairs and exhibitions does HKTDC organise in Hong Kong and how do I know if they are suitable for me? Please visit here for our annual calendar of trade fairs and exhibitions. "Fair Info" of each website describes specific sectors which may interest you, with individual exhibition categories under "Fair Details". How do I keep updated on HKTDC exhibitions? Am I eligible to apply for support from the SME Export Marketing Fund if I exhibit at HKTDC fairs? The SME Export Marketing Fund (EMF) offered by the Hong Kong SAR Government aims to help Hong Kong small and medium-size enterprises (SMEs) to expand their businesses through active participation in export promotional activities. To apply for support from this fund, please visit SME Funding Schemes website for details. As a buyer, can I get a digital buyer badge instead of a paper badge to visit HKTDC exhibitions? Simply download the HKTDC Marketplace App to register for your buyer e-Badge for selected HKTDC fairs. When visiting HKTDC trade fairs and exhibitions, how can I acquire an official invitation letter to support my application for a Hong Kong visa? To assist your visa application, HKTDC can issue you an official invitation letter. Please send us a request by email to exhibitions@hktdc.org at least two months before the fair. After receiving and verifying the requested documents, we will send you the invitation letter around a week later. How much does a booth cost at HKTDC trade fairs and exhibitions? Please visit here and select your interested fair. Details of "Participation Fee & Format" are under "For Exhibitor" in the fair website. How do I apply the travel sponsorship to attend HKTDC trade fairs? You may email your company details and travel sponsorship request to exhibitions@hktdc.org, or contact HKTDC Overseas Office. How to get to HKCEC ? The easiest way is via MTR. From Wanchai Station (exit A5), walk over the footbridge signposting HKCEC, turning right at the entrance to Immigration Tower and continuing along through Central Plaza into HKCEC. It's a 5-minute walk. What services does HKTDC provide to buyers? Please check out our list of services provided to buyers here. How can I look for products on hktdc.com? 2. Or searching with a product keyword in the search bar here. How can I list or sell my products / services on HKTDC’s online marketplace? You need to become a verified HKTDC supplier. Learn about the benefits and register here. How can HKTDC help me find more buyers and expand my e-commerce business? We offer a suite of O2O export marketing solutions that cater for different business needs and connect suppliers to global buyers. Visit our Supplier Centre to learn more about the HKTDC Integrated Marketing Solutions. Can HKTDC help me find potential suppliers for my specific sourcing needs? We offer a suite of integrated matching services dedicated to helping global traders identify and screen potential business partners. Learn more about our Business Matching services here. How can I identify genuine and trustworthy suppliers on HKTDC’s online marketplace? Supplier Reference icons on suppliers' online profiles indicate information authenticated or verified by international renowned organisations to help buyers identify quality suppliers with ease. Visit our Buyer Centre to learn more. How do I improve my product ranking on hktdc.com? Various elements affect product ranking, including product name, product keywords, specifications, and others. How do I meet leading buyers during trade fairs and exhibitions? HKTDC organises Buyer Meetings during trade fairs and exhibitions, please visit our Buyer Meetings website for relevant information. What are the visa requirements for Hong Kong residents visiting other countries? Please visit here for Visa Requirements. How many HKTDC Offices all are around the world? HKTDC overseas offices can be found here. How do I search the overseas buyers list or importers list for trade fairs and exhibitions? Please visit HKTDC SME Centre to see the Company Directory for reference. Can I request from HKTDC a list of buyers at specific fair / events? How does HKTDC connect to the world? HKTDC connects worldwide through six bilateral economic and business committees (Japan, the United States, Korea, Europe, France and Taiwan); and 41 Hong Kong Business Associations in 30 countries and regions with over 13,000 individual associates. Click to view more details on Federation of HK Business Associations Worldwide. How do I capture Belt and Road opportunities? Please come to our Belt and Road Summit which will be held on 11 to 12 September 2019 at the HKCEC. The Summit brings together senior government officials, representatives of international institutions, business leaders and industry experts from countries along and beyond the Belt and Road to exchange views on multilateral co-operation and explore new business opportunities arising from the Belt and Road Initiative. Also, you could visit our Belt and Road Portal, a digital information hub developed by the HKTDC that provides constantly updated progress, development and opportunities along the land and maritime routes of the PRC Government’s Belt and Road Initiative, promoting economic cooperation among countries. CEPA stands for the Closer Economic Partnership Arrangement, a free trade agreement signed between Mainland China and Hong Kong governments in 2003 which strengthens trade in goods and services, investment and economic and technical cooperation. It is designed to accelerate economic integration and enhance long-term economic and trade development between both. Please visit here for more details. I want to set-up my business in Mainland China. How can HKTDC help me understand the regulations? HKTDC offers a free China business advisory service to help Hong Kong and overseas SMEs expand into Mainland China market – providing relevant, up-to-date information including details on the market environment, government regulations, customs requirements and taxation. What is the relationship between HKTDC and CEPA? More and more SMEs are doing business in Mainland China as a result of this CEPA free trade agreement. Since enquiries relating to China trade are correspondingly increasing, HKTDC offers a free China business advisory service to help SMEs develop their businesses – including assistance regarding the market environment and government regulations. How do I set up a new company in Hong Kong? Please visit "Guide to Doing Business in Hong Kong". How can I apply for support from the SME Export Marketing Fund? The SME Export Marketing Fund (EMF) offered by Hong Kong’s Trade & Industry Department aims to assist Hong Kong small and medium-sized enterprises (SMEs) expand their businesses through active participation in export promotion activities. To apply for this fund, please visit here or please call 852-23985127. Where can I find information on import regulations and tariffs? Please contact Trade & Industry Department for a tariff enquiry form. Please visit the Trade & Industry Department website for details, or call 852-23985133 for enquires. How do I register for a Trademark in Hong Kong? Please visit the Intellectual Property Department website for details, or call 852-29616901 for enquires. How do I apply for a Hong Kong Certificate of Origin? Please visit the Trade & Industry Department website for details, or call 852-23985545 for enquires. Whether you seek market information, want to do business through our online marketplace or take part in our international conferences and exhibitions, the HKTDC's mobile apps can help. Download them free of charge from App Store or Google Play.